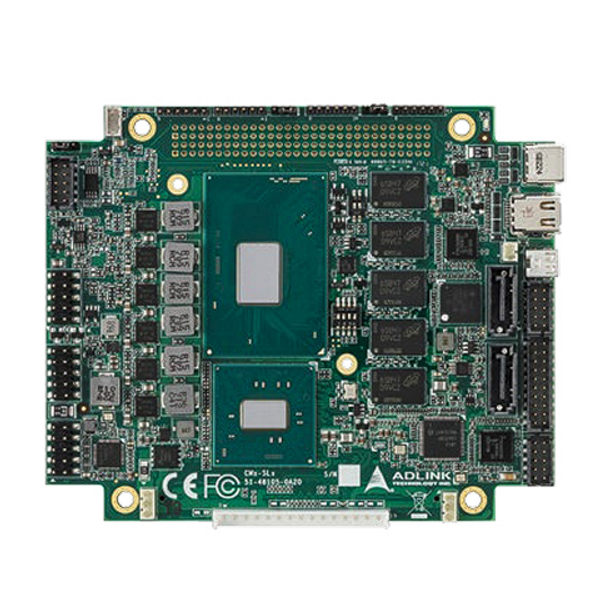 The ADLINK CM3-BT1 with built-in SEMA Cloud functionality is ready-made for Internet of Things (IoT) applications. 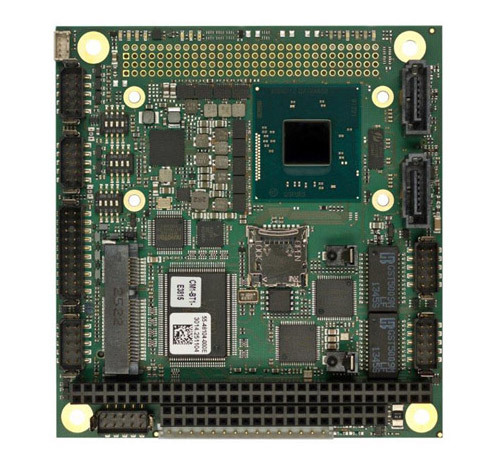 CM3-BT1 is able to connect legacy industrial devices and other IoT systems to the . . . The ADLINK CM3-BT4 with built-in SEMA Cloud functionality is ready-made for Internet of Things (IoT) applications. 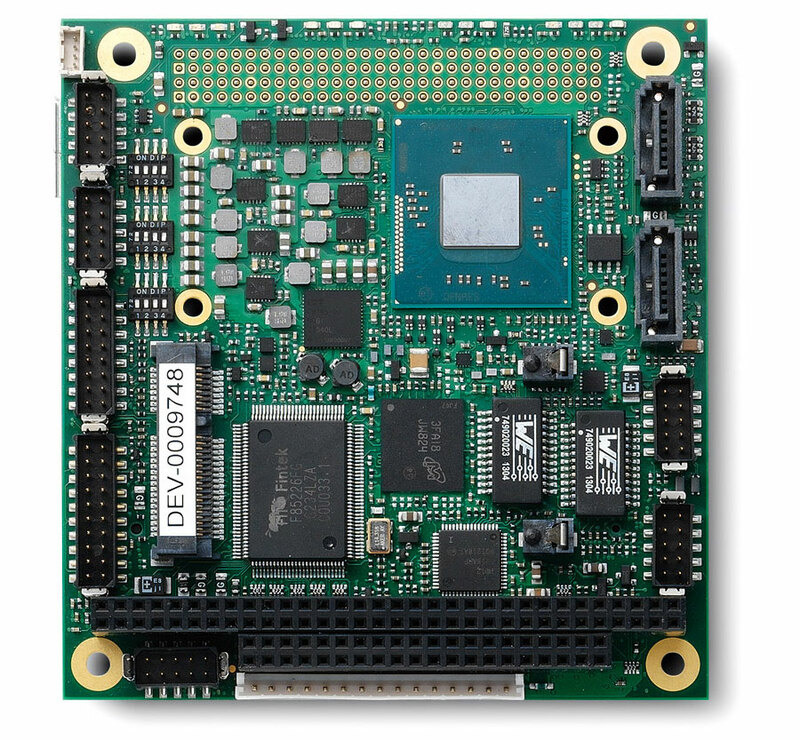 CM3-BT4 is able to connect legacy industrial devices and other IoT systems to the . . . 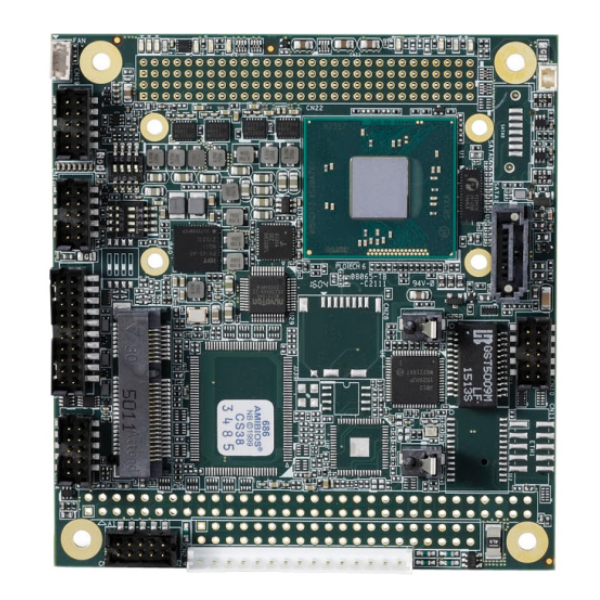 The CMx-SLx is a PCI/104-Express Type 1 Single Board Computer (SBC) featuring the 64-bit Intel® 6th Core™ i3 processor (formerly “Skylake-H”), supported by the Intel® CM236 Chipset. The CMx-SLx is . . . The ADLINK CM2-BT2 with built-in SEMA Cloud functionality is ready-made for Internet of Things (IoT) applications. 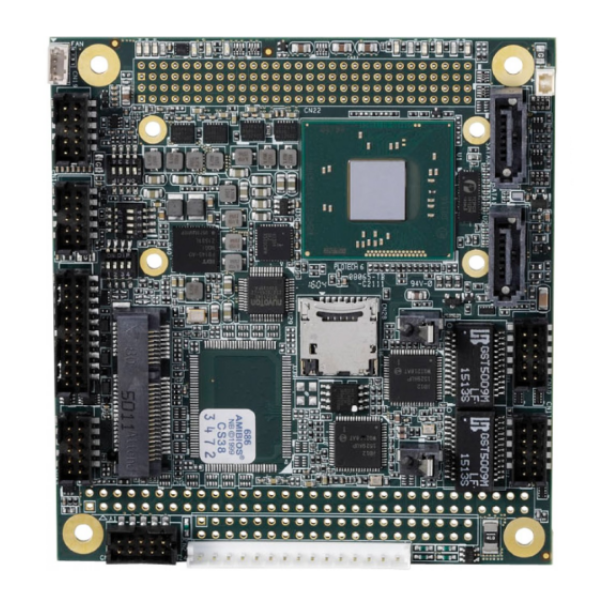 CM2-BT2 is able to connect legacy industrial devices and other IoT systems to the . . . The ADLINK CM1-BT1 with built-in SEMA Cloud functionality is ready-made for Internet of Things (IoT) applications. CM1-BT1 is able to connect legacy industrial devices and other IoT systems to the . . .